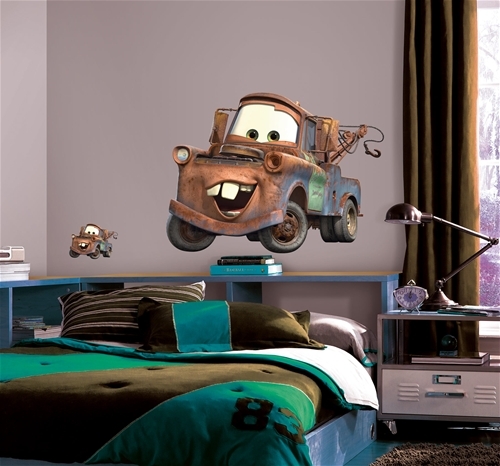 Bring the action of Disney Pixar's Cars to any wall with this giant wall decal of Mater. 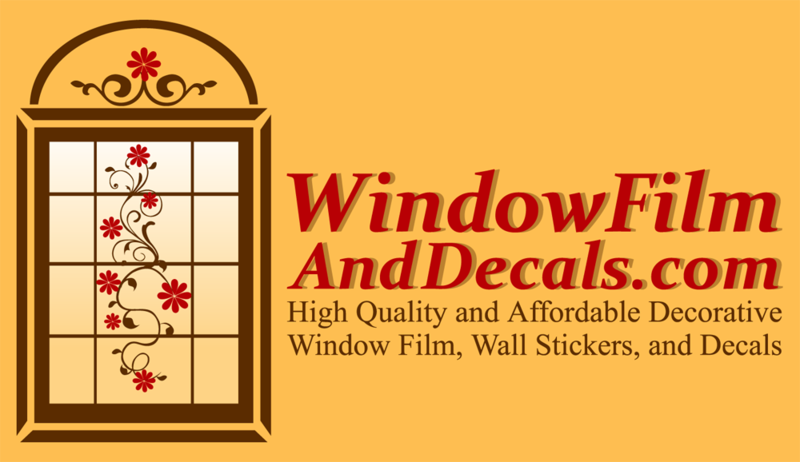 This decal is sure to make a statement in your son or daughter's bedroom! 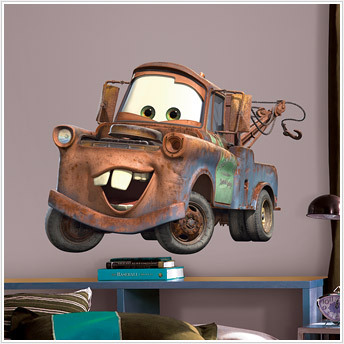 And since Mater is completely removable and repositionable, you can move him to a new location at any time. Pair him with our giant Lightning McQueen decal, or with our wall decals or peel & stick border (all sold separately) for more Cars action!